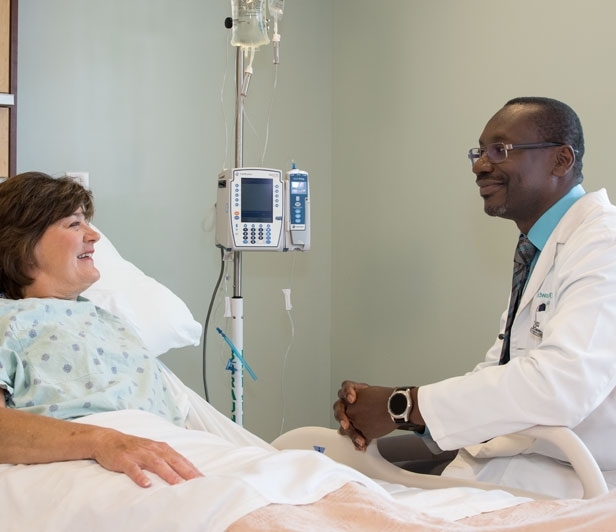 Serving northern Horry County (SC) and southern Brunswick County (NC), McLeod Health Seacoast has 105 patient beds, along with an expanding list of cardiac, vascular, surgical, orthopedic and other services. McLeod Health Seacoast has just completed a major expansion by constructing a new modern patient tower, and there are more improvements to come. 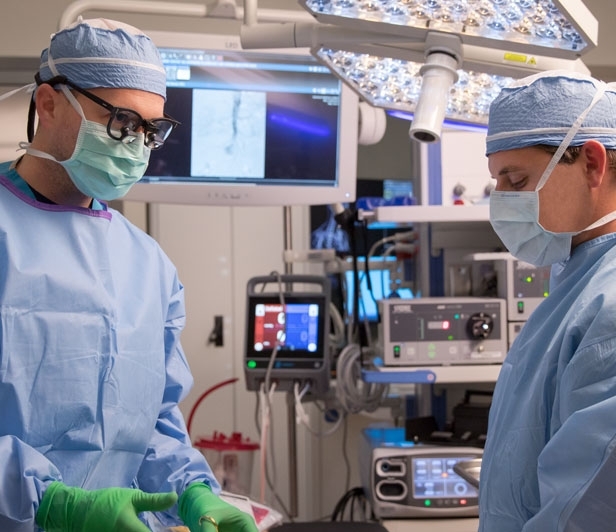 As part of our growth strategy, we have also expanded into the Carolina Forest area of Myrtle Beach to provide even more access to medical excellence in this region. Generous giving to the McLeod Foundation also helps fund essential programs, services and equipment supporting McLeod Health Seacoast. Part of Loris Community Hospital, Seacoast Medical Center opened in 2011. In late 2011, Loris Community Hospital entered into a partnership with McLeod Health. In 2012, the hospital changed its name to McLeod Health Seacoast. McLeod Health Seacoast has been expanding ever since. In June 2016, we opened a new and advanced Emergency Department. And in 2018, we unveiled our new inpatient tower that doubled patient capacity from 50 beds to 105 beds. This expansion along with our move into Carolina Forest, will ensure a continuation of high quality care, access to the best physicians and specialty services, and investments in technology. 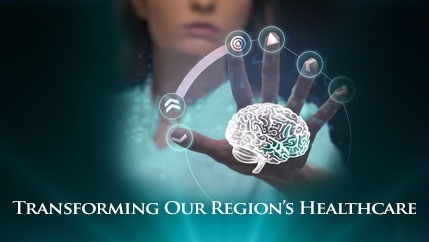 Gifts to the McLeod Foundation help fund essential programs, services and equipment supporting McLeod Health Seacoast. These efforts have been made possible by the generous gifts of individuals and community partners who believe in making quality healthcare available to everyone in our community.